Poweradd Apollo 2: Every phone user has run into the issue of drained batteries. It helps to have an external battery on hand, but eventually that battery needs its own charge as well. 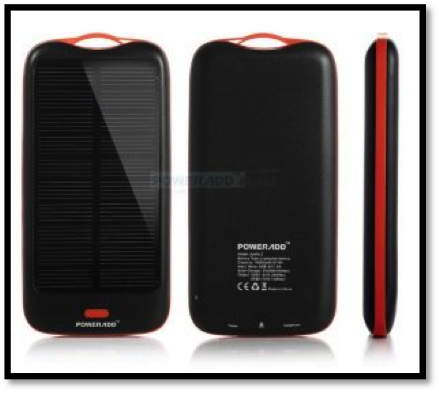 The Poweradd Apollo 2, a solar battery the size of a smartphone, removes a charger from the equation and does so at a good price. Best of all, this unit will charge your phone 3- 4 times on one use. 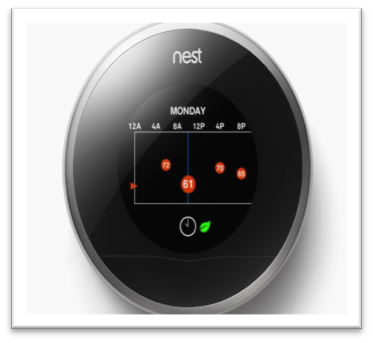 Google Nest Learning ThermoStat: Tech-savvy homeowners have been a fan of Nest’s eco-friendly thermostat since the product’s inception; after the 2014 acquisition, Google has become one of its biggest fans too. The Nest thermostat programs itself to your own preferences based on activity and makes the necessary adjustments to lower the household’s total carbon footprint. Bedol Water Clock: If you’re ready to make the switch to water-powered timekeeping, this clock combines practicality with affordability, all while limiting your carbon footprint. Utilizing a simple galvanic battery, all this clock needs is tap water and a dash of lemon juice to keep time. Micasa Labs iRock: Renewable resources like solar and wind are traditionally utilized to generate green power. 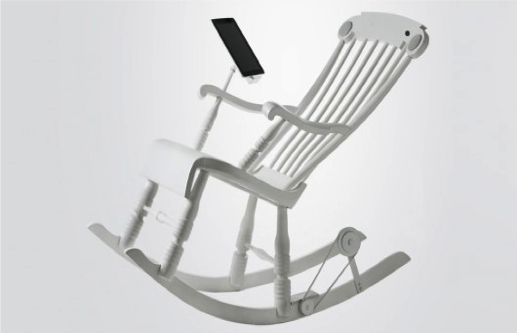 Micasa Labs took a different approach: this chair harnesses kinetic energy to keep the juice flowing to your devices.